Over 200 guests celebrated Seniors Festival with Cardinia Shire Mayor Cr Collin Ross and fellow Councillors at the Cardinia Cultural Centre on Thursday 18 October. Enjoying Devonshire Tea and a lively rock ‘n roll show by Honey B and The Stingers, attendees ‘got social’ as suggested by this year’s Victoria Seniors Festival theme. 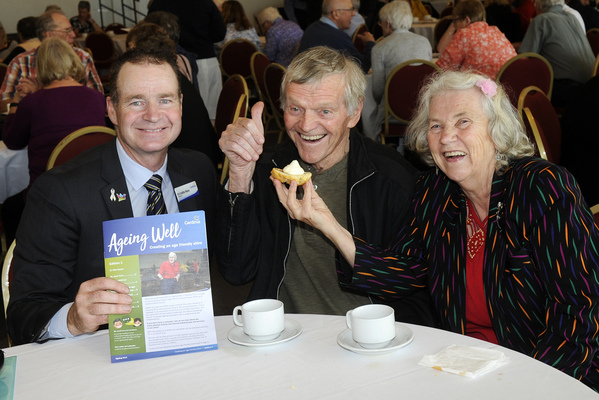 At the event, the Mayor also officially launched the Cardinia Shire Ageing Well Newsletter, developed by Council with the support of the Cardinia Shire Age Friendly Alliance Group. 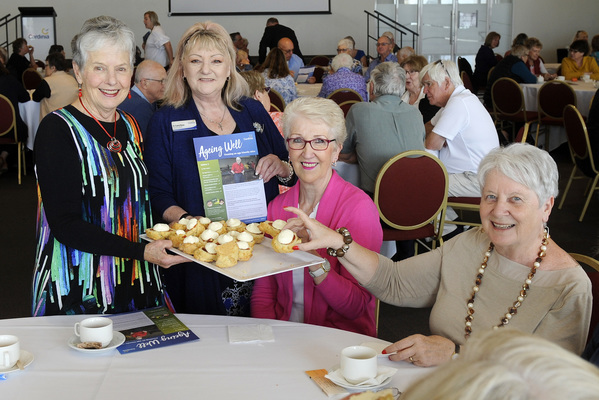 With the support of the Cardinia Age Friendly Alliance Group, Cardinia Shire has just released the first edition of ‘Ageing Well’ available in print. It includes information on My Aged Care, preparing for fire season, the Age Friendly Alliance Group, connecting you to your community, and the Victorian Seniors Card. “We believe the Ageing Well newsletter will improve social connection and equitable participation for seniors who do not access technology,” Cr Ross said. “In recent years there has been a rapid shift toward online communication, via websites and social media, and a decrease in printed information. “Results from the recent Cardinia Age Friendliness Survey indicated that 40 per cent of the respondents still prefer paper-based information. 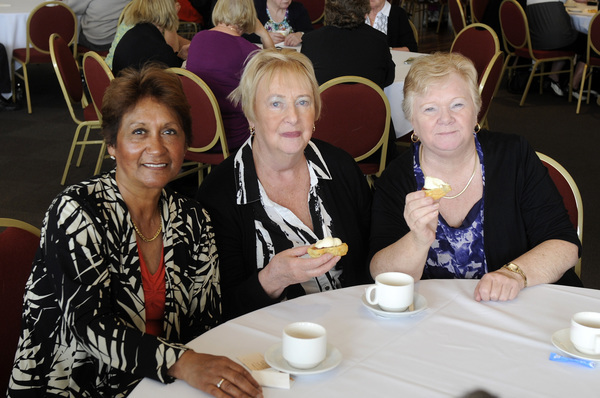 This newsletter aims to reduce the risk of social isolation for older residents in our community, because it is important that these community members are easily able to stay socially connected and informed on current issues. Council will be trialling the new printed newsletter for 12 months. It will be produced quarterly and available for collection at a variety of locations, including libraries, community houses, Cardinia Cultural Centre, Cardinia Life, and Council’s Civic Centre.